Tune in to Phuket Live 89.5 on Fridays from 9pm and Sundays from 1pm. 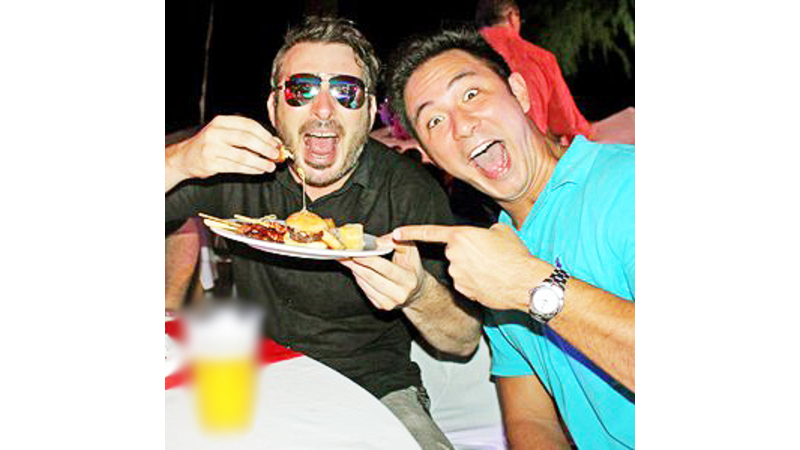 Phuket Live 89.5’s drive host Jason Wilder with Asia Pop 40 host Dom Lau. 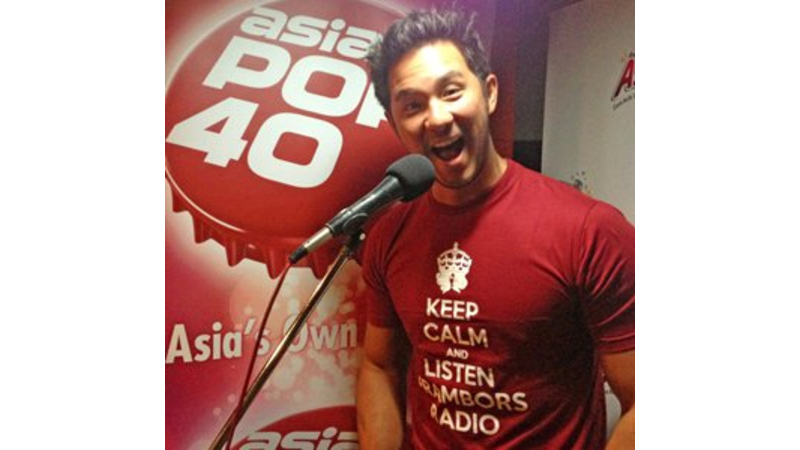 Asia Pop 40 host Dom Lau. This year marks the fifth annual countdown of the top 140 songs on the Asia Pop 40 chart, based purely on their ranking in the chart and the number of weeks they appeared. While the weekly AP40 countdown is hosted by Dom Lau, this year’s ‘countdown of the year’ will be present­ed over the four weeks by guest hosts from AP40’s affiliate stations as well as Asia Pop 40 China’s host Max Lim. 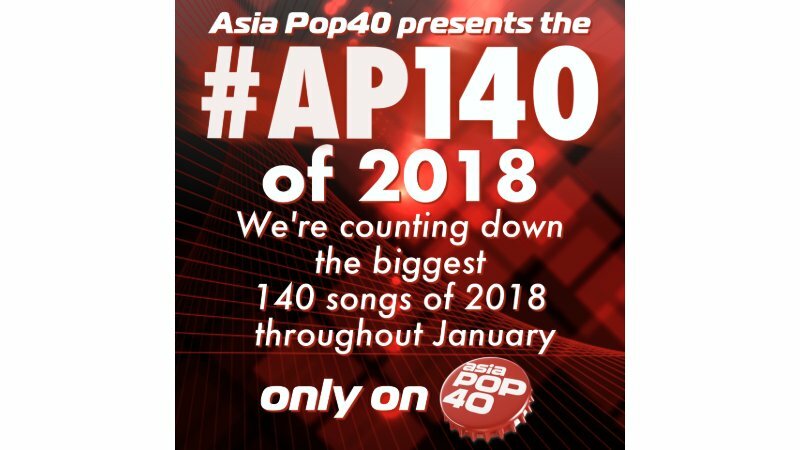 The Asia Pop 140 countdown pro­grammes will air throughout January, culminating with the announcement of the No. 1 Song of 2018 on Saturday 26. Asia Pop 40 is the first regional weekly chart countdown radio show produced in Asia specifically for Asian radio, now heard in over 100 markets across Asia- Pacific and the Middle-East in English and Mandarin. Each week Asia Pop 40 counts down the most popular streams on Apple Music across Asia to produce a pan-regional radio programme. Asia Pop 40 is supported by a multi-faceted, multi-lingual website – www. asiapop40.com – featuring the chart, artist interviews, celebrity gossip, so­cial media plug-ins and links to the iTunes store, making it an essential platform for any advertiser wanting to reach a young, affluent Asian audience. Asia Pop 40 is produced and syndi­cated by EON Syndicated Media, based in Singapore. Asia Pop 40 is three hours in length and, apart from showcasing the latest music, features latest movie reviews, albums reviews, artist interviews and massive competitions.